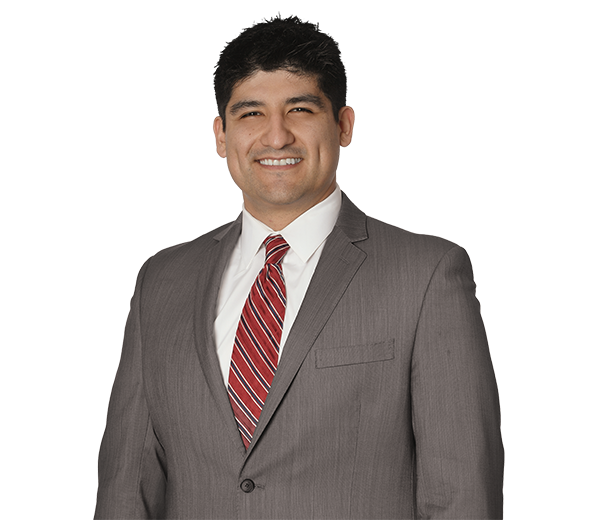 Irvin Hernandez is an associate in Greenberg Traurig’s pharmaceutical, medical device and health care litigation group. His practice focuses on complex litigation by representing pharmaceutical and medical device manufacturers nationwide in product liability matters. He is also a member of the Leadership Academy Committee for the Georgia Latino Law Foundation. Irvin grew up in a small town in East Tennessee after having lived in Ciudad Juarez, Mexico for several years. He earned his B.S. in Political Science from The University of Tennessee at Chattanooga in 2013. Irvin obtained his J.D. from Emory University School of Law in 2016 and served as an Articles Editor for the Emory International Law Review and as president of the Latin American Law Students Association. While in law school, he was also involved with other student organizations and coordinated cooperation between them to present programing to serve the needs and interests of the student body. While at Emory Law, Irvin gained valuable experience through an internship with The Coca-Cola Company and externships with Turner Broadcasting and as a Georgia Court of Appeals extern in the chambers of Justice Michael P. Boggs prior to his ascension to the Supreme Court of Georgia. Irvin also spent part of his law school summers with Chambliss, Bahner & Stophel, P.C. in Chattanooga, Tennessee.